100% Cotton Kids Apron available in Small Kids (up to approximately 7 years old) and Bigger Kids (from 8 years and up). 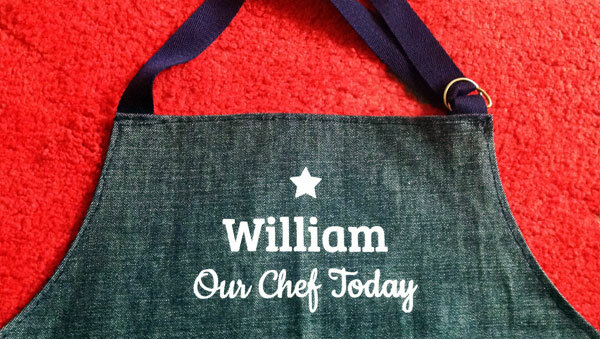 The apron is designed to be personalised with the cook's name (name shown is for example only!) 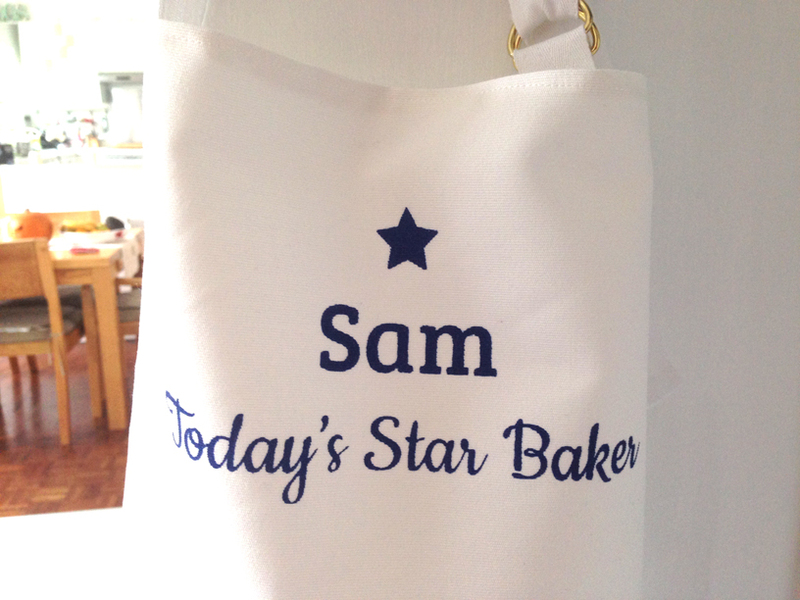 and there are several options: 'Today's Star Baker' or 'Our Chef Today' - text can be in red or blue on a beige cotton or a firm white cotton drill apron or alternatively in white or red text on a denim apron. Ties are available also in white, cream, red or blue. 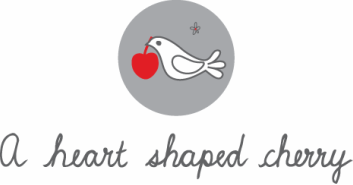 If you would like an apron personalised or even if you have a different one in mind, please do get in touch with the details. Price: £18 + £1.65 p&p for Small Kids Apron, £20 + £1.65 p&p for Bigger Kids Apron.